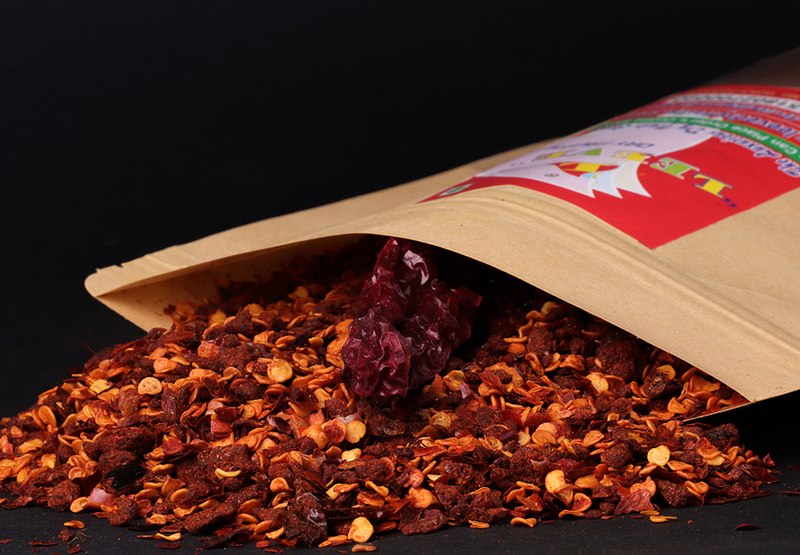 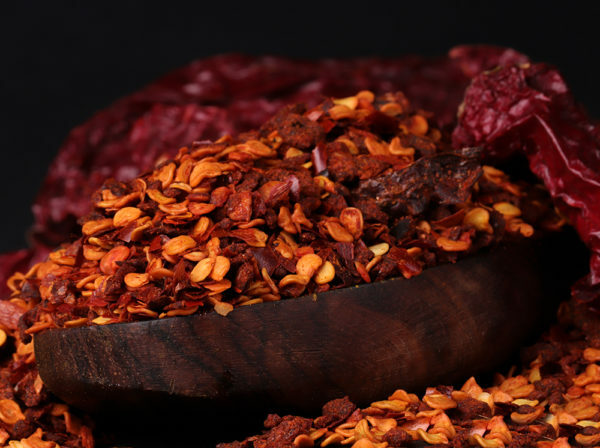 This pure crushed red pepper kicks up the flavor of your favorite foods. Sprinkle some on spaghetti or pizza for a spicy flavor. 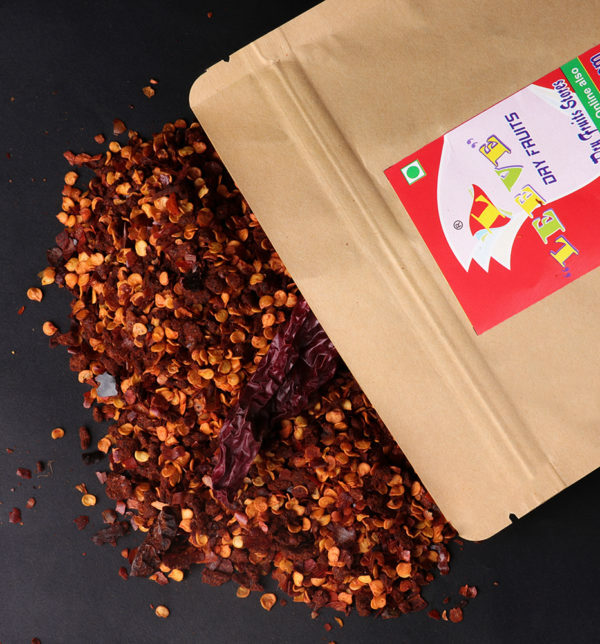 Red, hot and flavorful with an appealing aroma that remains distinct on your taste buds. 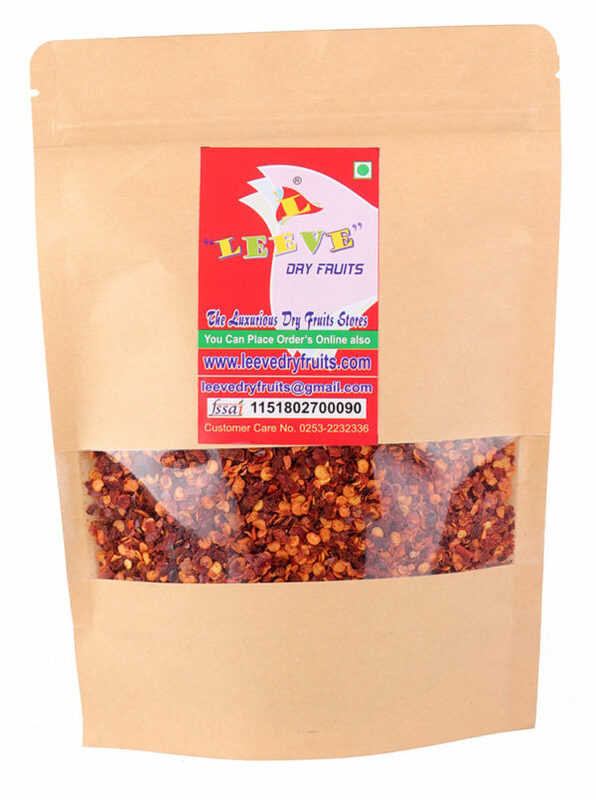 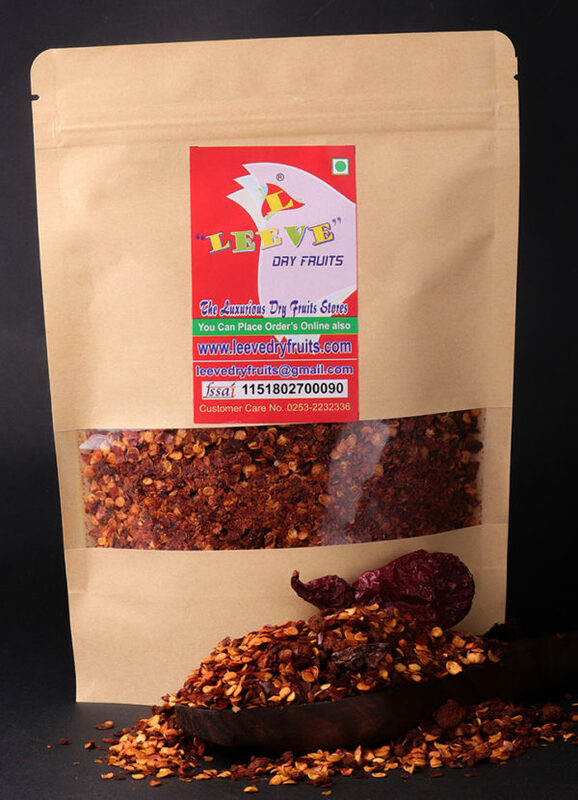 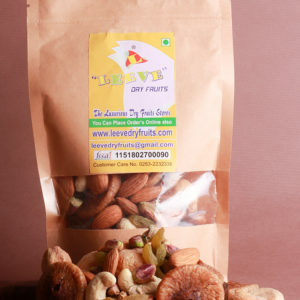 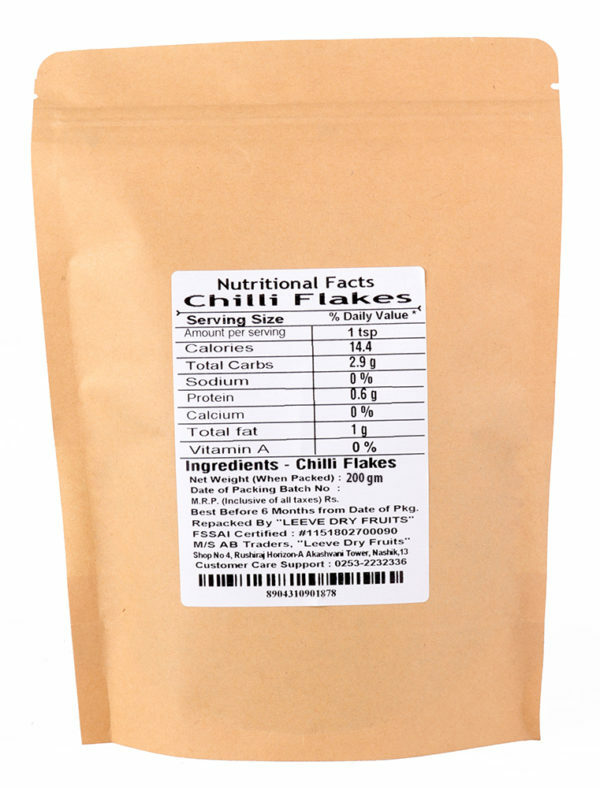 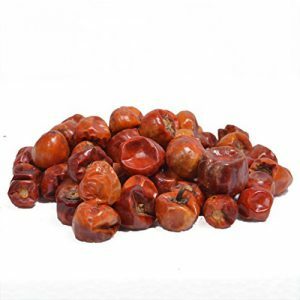 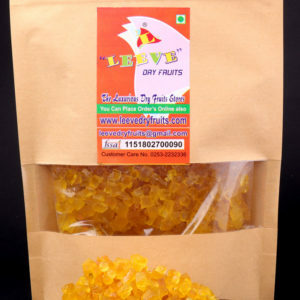 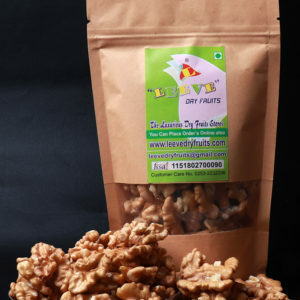 It is perfect to use as pizza seasoning substitute for oregano or even the Kashmiri chillies.